﻿At B & J Tax Associates located in Banning, California, we are focused on providing exceptional tax preparation services with the highest levels of customer satisfaction & we will do everything we can to meet your expectations. Our main office is in Banning California and we service clients in various cities and states through electronic email and virtual communications. We get alot of business clients from Redlands CA. 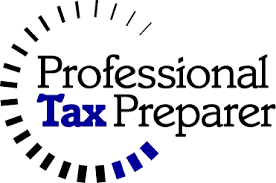 Our clients refuse to trust anyone else with their taxes after they have experienced the service from our highly trained tax prep professionals. With a variety of services to choose from we are sure that you will be happy working with us. 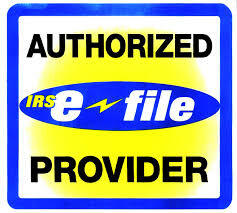 We specialize in Individual Tax Returns Prep, Business Tax Return Preparations and Bookkeeping services. We at B&J Tax Associates look forward to doing business with you! Please look around our website and if you have any comments or questions, please feel free to contact us. For updates, promotions and more info sign up for newsletter. Affordable bookkeeping service for business. We’re a highly trained staff working hard on a very tough problem. 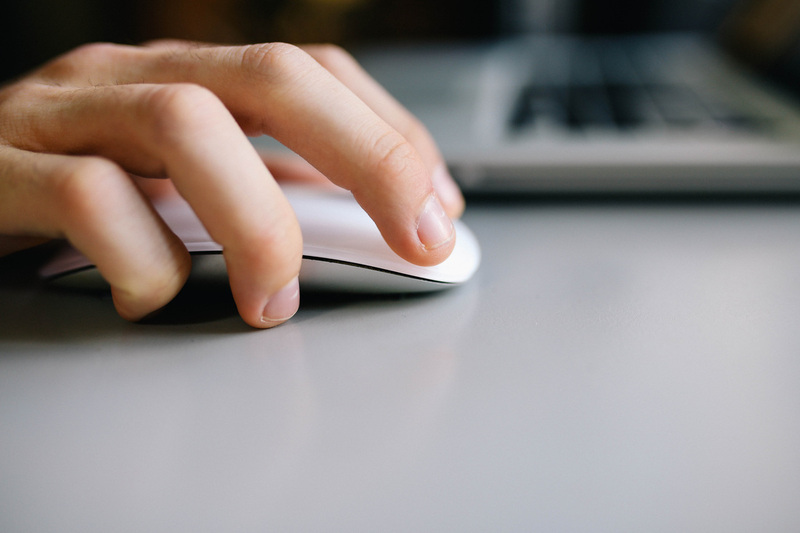 Bookkeeping is a ubiquitous point of pain for entrepreneurs, and we’re changing that.